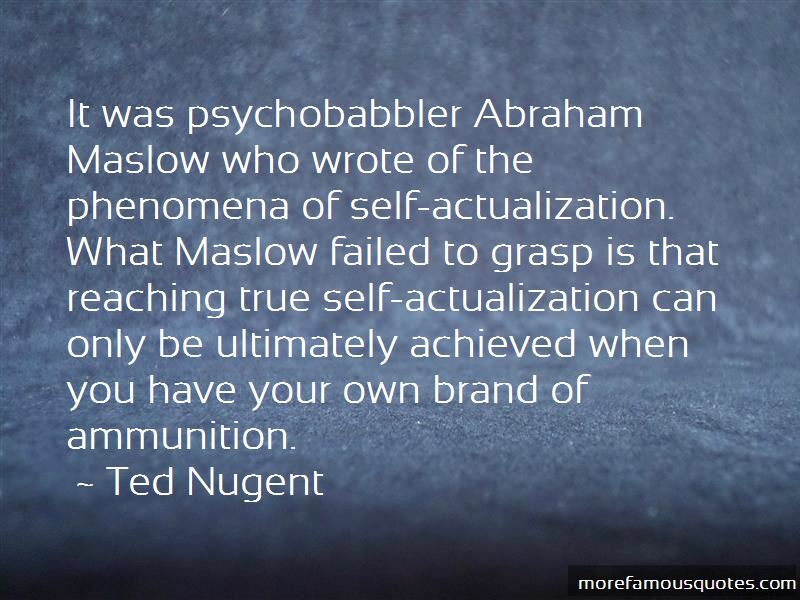 Enjoy reading and share 17 famous quotes about Maslow with everyone. “According to Maslow, I was stuck on the second level of the pyramid, unable to feel secure in my health and therefore unable to reach for love and respect and art and whatever else, which is, utter horseshit: The urge to make art or contemplate philosophy does not go away when you are sick. Those urges just become transfigured by illness. 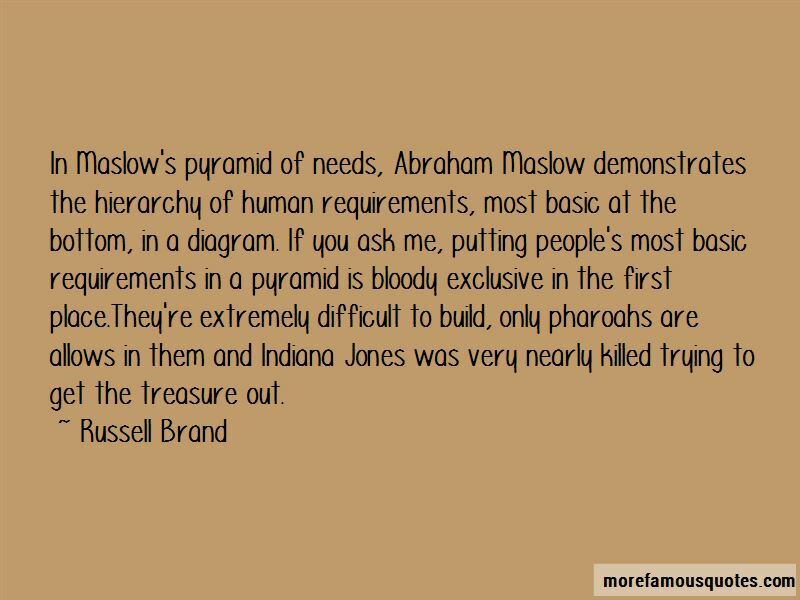 Want to see more pictures of Maslow quotes? 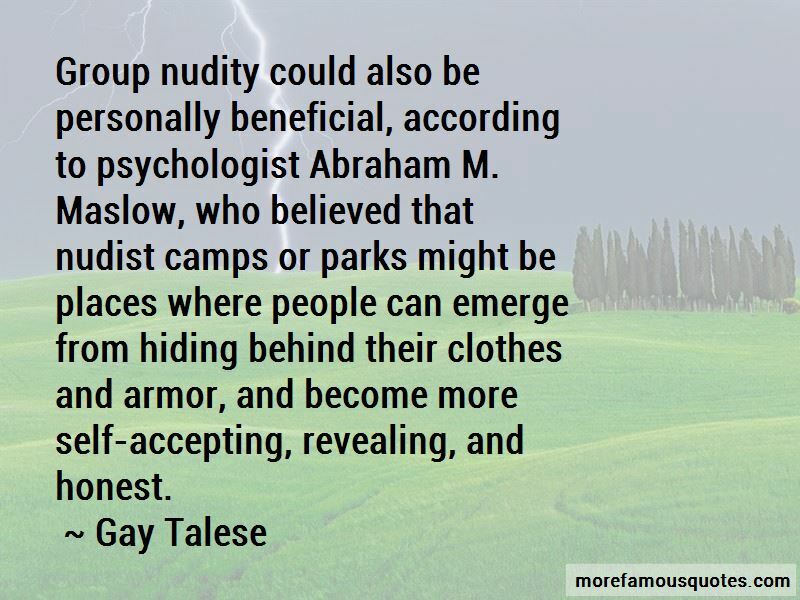 Click on image of Maslow quotes to view full size.